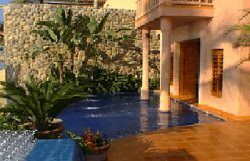 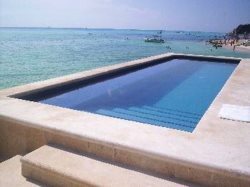 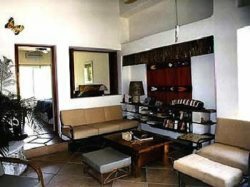 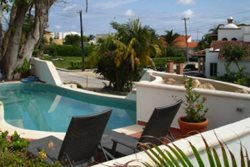 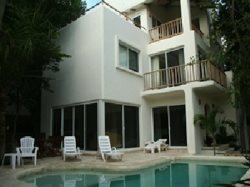 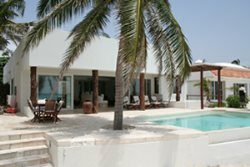 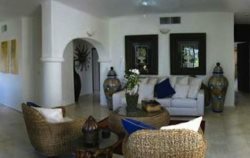 Bright 3 Bedroom Home with Gorgeous Pool in Akumal! 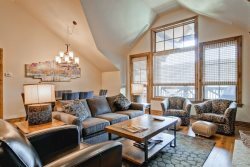 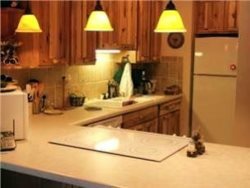 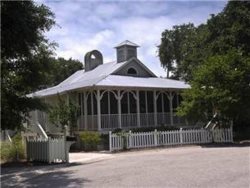 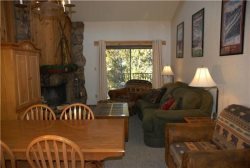 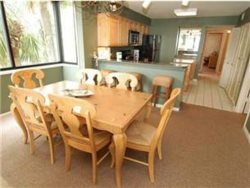 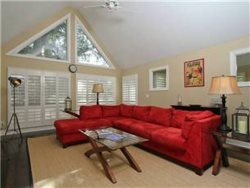 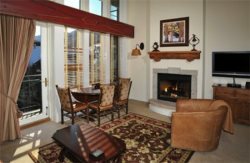 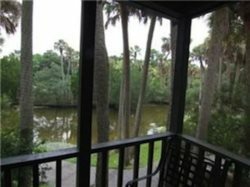 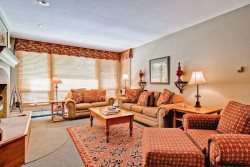 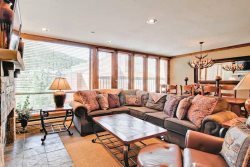 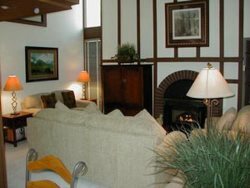 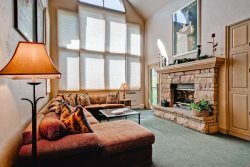 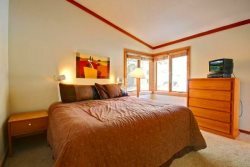 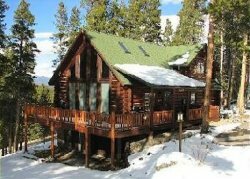 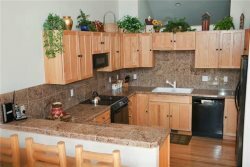 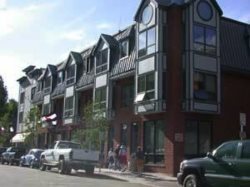 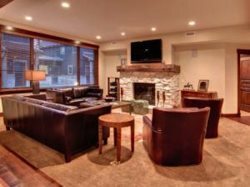 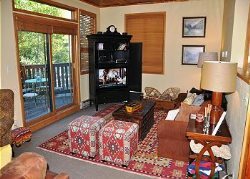 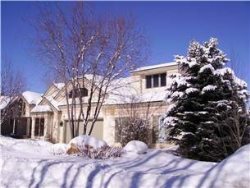 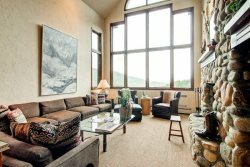 Slopeside Winter Park 3 Bedroom Condo Sleeps 12! 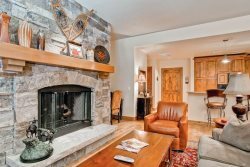 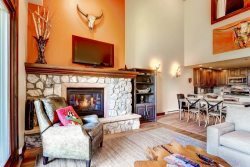 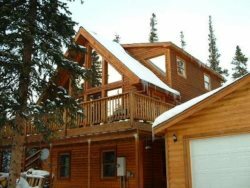 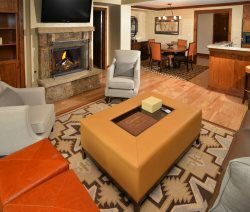 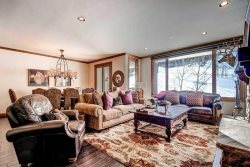 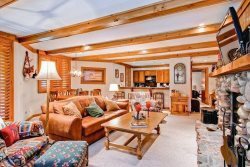 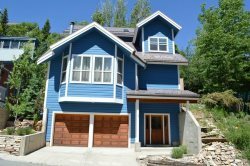 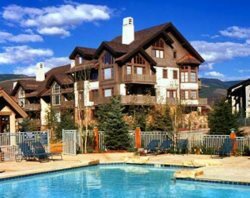 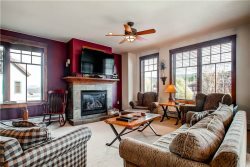 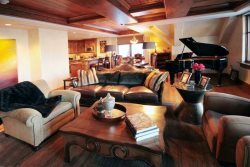 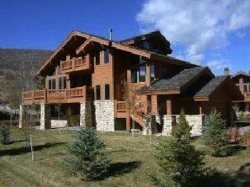 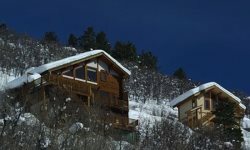 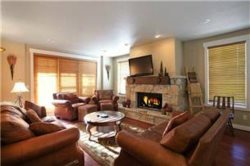 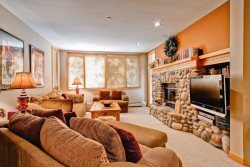 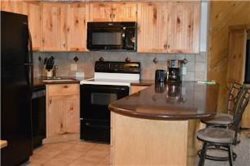 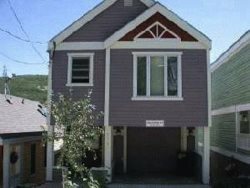 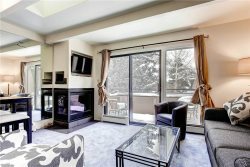 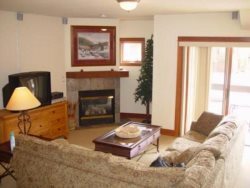 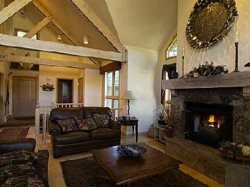 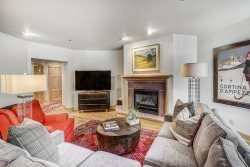 Platinum Rated 3BR Ski In/Ski Out Silver Star Luxurious Condo.